Planning a birthday party seems like something that should get easier as your child gets older, but unfortunately that's rarely the case! When kids are as young as toddlers, it's easy to pick an activity that can entertain the entire crowd. When they start reaching the tween and adolescent age, it becomes quite apparent that you're not up to date on all of the latest trends and interests of the cool crowd. This can make it a lot harder to plan a celebration that everybody can enjoy, however, it's definitely not an impossible task. 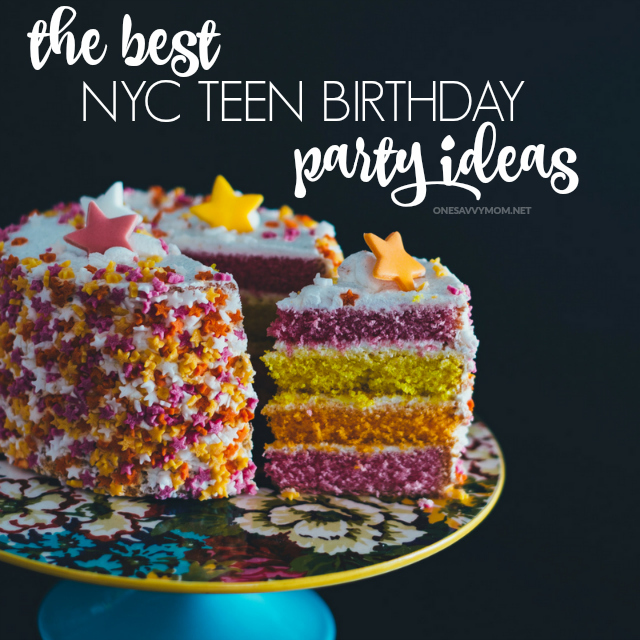 Read on for more on how to plan the perfect party for your teen, in NYC. 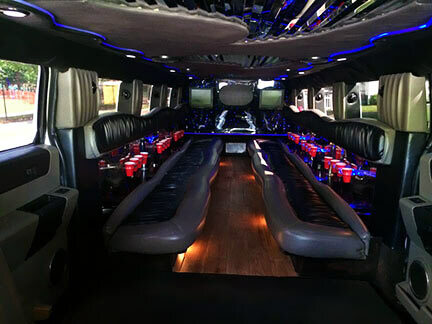 Reserving a party bus or limousine for a teen birthday party is the perfect way to introduce convenience, entertainment, and most importantly, safety. 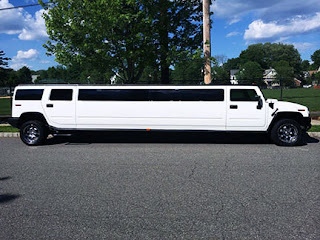 This type of transportation can be used as a venue itself or as a way to tour around different spots around town like laser tag, arcades, or their favorite restaurants and shopping centers. A positive aspect to renting with a trustworthy transportation company in New York City is that you'll be able to hand over an itinerary of approved spots for them to check out so there's never a question about where they might be if you're not on board. Safety is never in question when you have professional transportation, especially considering many companies source their employment through local schools. This means chauffeurs often have years of prior experience dealing with transporting large groups of children! Teens can't get enough of the experience being on board of a party bus. They love the hypnotizing neon lighting features and the ability to stream their own music through the sub woofer equipped stereo system. It's easy to enjoy food and beverages on board with the cup holders and counter top areas! It's always a good idea to ask potential companies if you're able to come view their vehicles before putting down a deposit. This way you can be totally confident about what you're spending your money on, and you can get a feel for how they conduct business much better than a simple telephone call or visit to their website. It's a guarantee that your teen and their friends will have a blast with New York City Transportation along for their birthday party experience. Not to mention, you'll be seen as the coolest parent around for making it happen. There is one negative aspect though, and that's that it will be hard to top this years celebration!